WeChat Pay is the mobile payment feature of WeChat, one of the largest social communication platforms owned by Tencent. 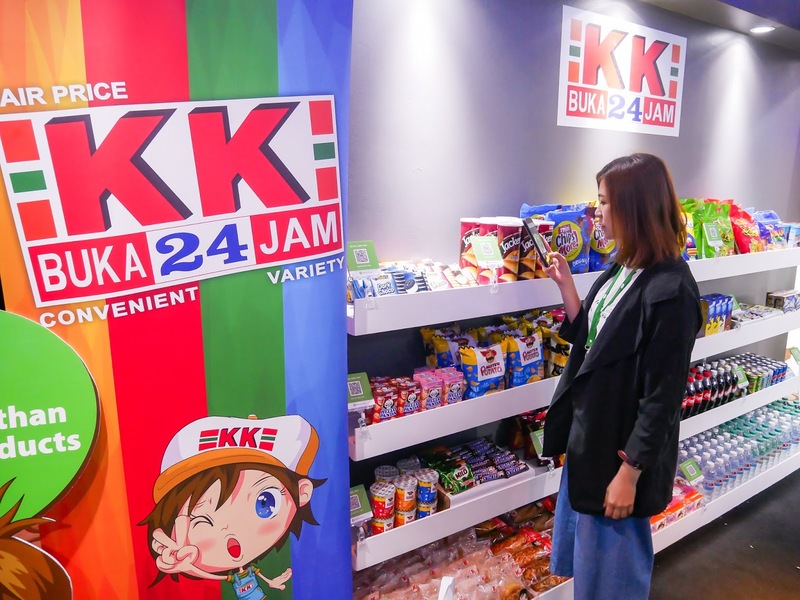 Since it's first launched in Malaysia in August 2018, it has seen considerable growth. 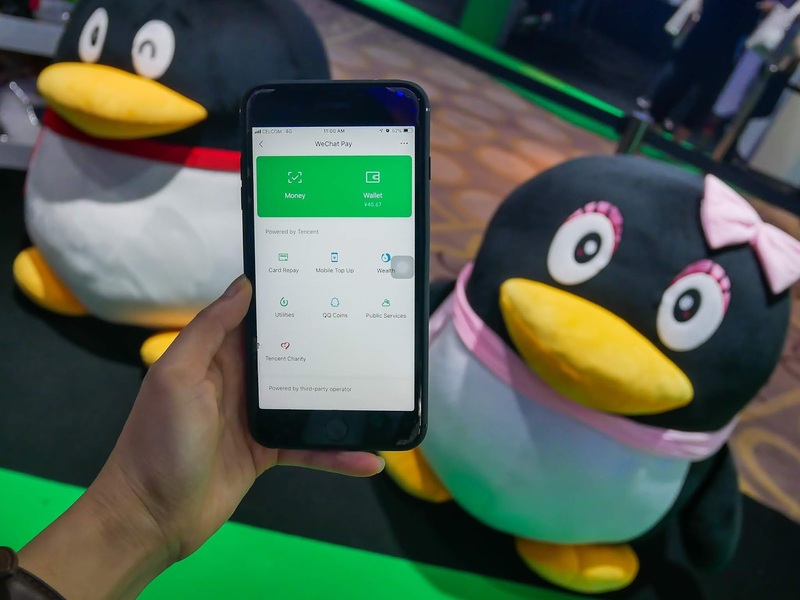 As of December 2018, Weixin and WeChat combined with 1,098 million monthly active user accounts (MAUs), while WeChat Pay has more than 800 million MAUs (as of the second quarter of 2018), making them one of the most widely used social networks and one of the most popular mobile payments in the world respectively. 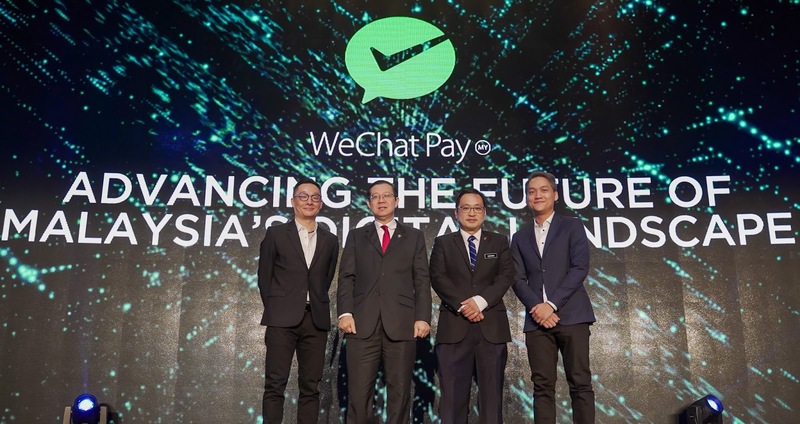 Vice President of International Business Group at Tencent, Poshu Yeung: "Malaysia is one of the standout emerging markets that has quickly adopted to mobile payments. Our mission is to facilitate the development of the Malaysian digital economy by introducing local users and businesses with a simple, secure and convenient mobile payment experience. We believe that with enhanced public awareness, engagements and exposure, we will be able to play a role in leading Malaysian’s digital ecosystem into the next level." 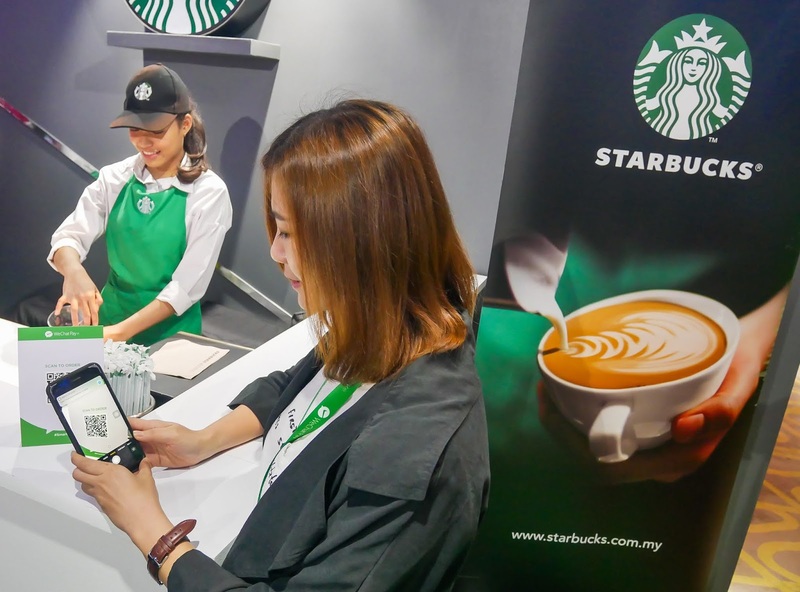 CEO of WeChat Pay MY, Jason Siew: "We are currently working on expanding our merchant base to include more outlets similar to KK Mart and Starbucks. 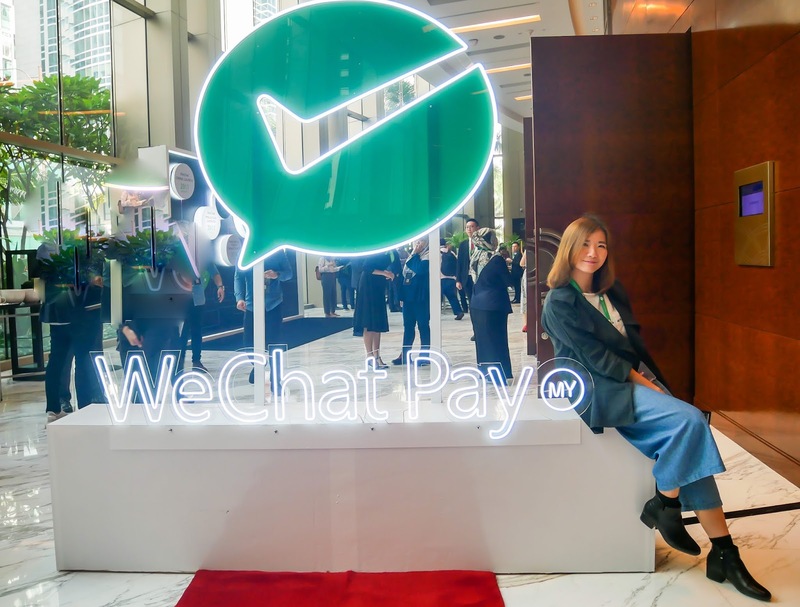 This will sequentially give users more opportunities to use WeChat Pay MY for easier and more seamless payment transactions." 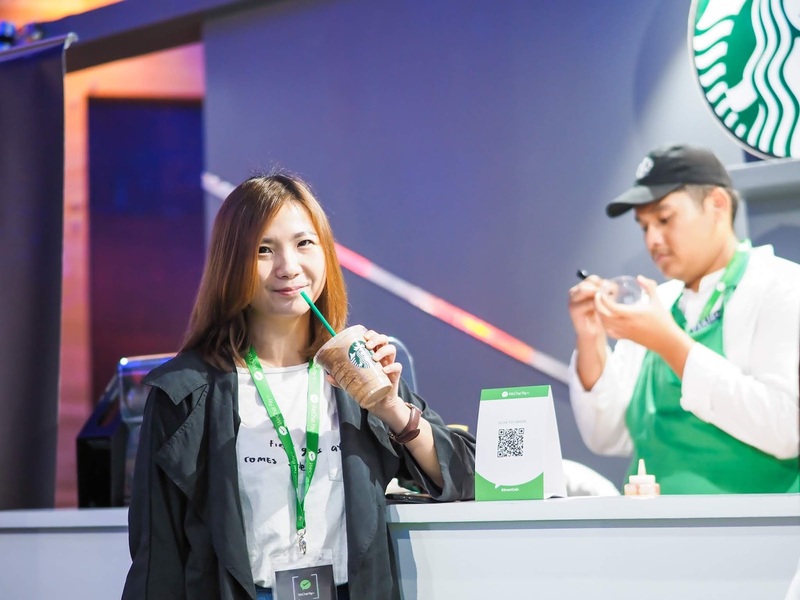 WeChat Pay MY supports various types of value-added services from online services such as mobile credit top-ups as well as flight and bus ticket purchases, to offline transactions at retail outlets. Currently, a WeChat Pay MY user can purchase items at retail stores by just scanning a QR code and punching in his payment PIN on his mobile phone. 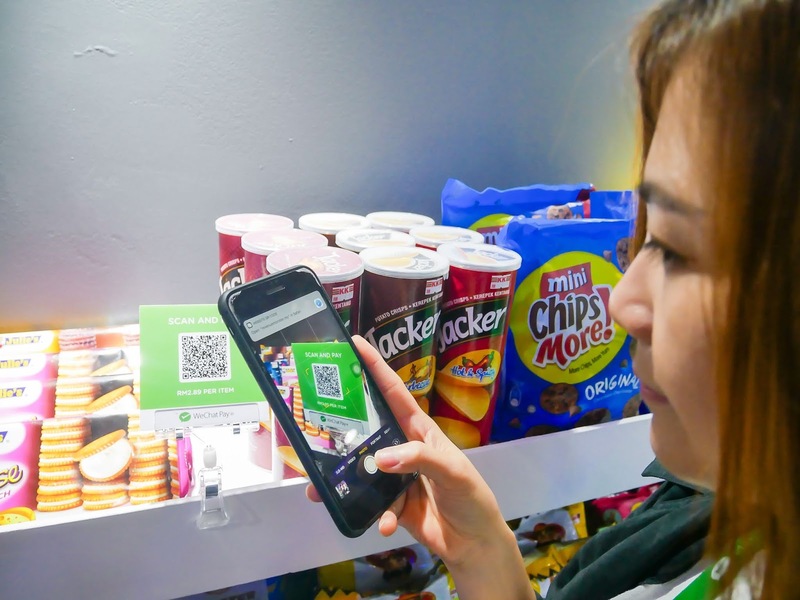 Besides, WeChat Pay MY also unveiled a fully digitized vending machine to guests where payments can be made via WeChat Pay MY instead of sorting through small notes or coins to purchase an item. 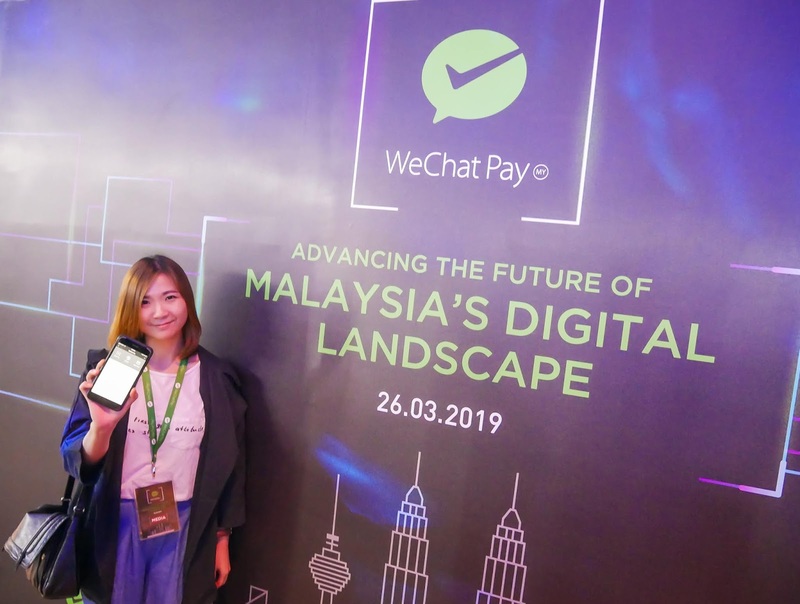 Another new service will soon be available in mamak restaurants around the Klang Valley is the online ordering service that allows users to order their choice of food and beverage through WeChat Pay MY and make payment instantly. This service provides regular mamak goers a smoother way of ordering and paying for food without having to wait for a waiter to take their orders or queue up to pay for their bill. In addition, Wechat Pay will also get local ‘pasar-malam’ or roadside stall vendors to adopt the payment solution as well. Wechat Pay also created a plan to enable users to purchase petrol via the payment app. 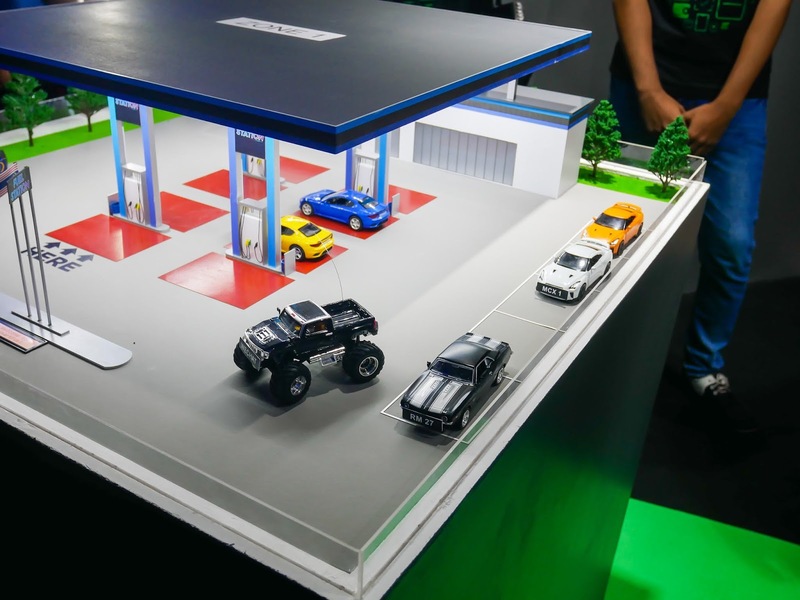 It's a smart plan where users can select a petrol station, key in the amount of fuel that they would like to purchase and once they arrive at the kiosk, a camera will detect the car plate number to activate the pump. Users can then fill their tanks immediately and be on their way in no time. These are amongst the few ideas that WeChat Pay MY has in store for the Malaysian market. WeChat is available free to download on Android, iOS, Windows operating system, web version and Mac for desktop version. To learn more about WeChat and download the app, do visit www.WeChat.com or check out the WeChat Malaysia’s FB Page at https://www.facebook.com/wechatmalaysia/.